LANSING, Mich. (AP) — The U.S. Agriculture Department has sent $1.9 million to Michigan for specialty crop development ventures. The state Department of Agriculture and Rural Development says the grants will expand the marketing, research and education of specialty crops. Specialty crops consist of fruits, vegetables, tree nuts and nursery crops. The awards are meant to boost Michigan’s food and agriculture industry. The maximum amount awarded is $100,000. More than two dozen projects were selected to receive funding after submitting proposals. 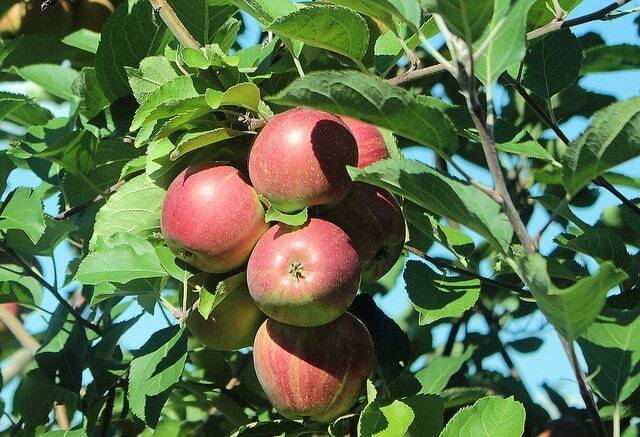 Among the projects are technology tools for administration of a pilot project for procuring unprocessed fruits and vegetables, food processing wastewater treatment and disposal, specialty crop cooking classes, farm-based education to enhance specialty crops competitiveness, and advertising to promote Michigan apples. News/Talk 95.3 Michiana's News Channel is your breaking news and weather station for northern Indiana and southwestern Michigan.